Having been dedicated in this field for about 20 years, and due to our high quality requirement and low price, we have got much good reputations from many of our domestic and foreign customers. The mugs we make mainly include ceramic color changing mugs, normal promotional mugs, plastic color changing mugs, glass color changing mugs, stainless steel color changing mugs etc. 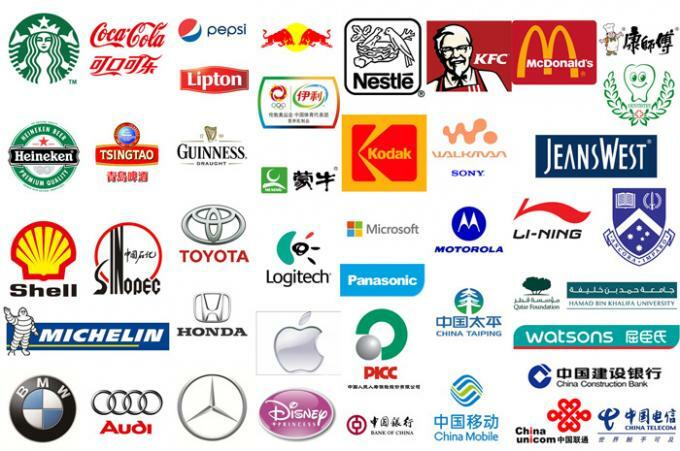 Our mugs are mainly exported to America, European, Middle-East and all Southeast Asia markets. 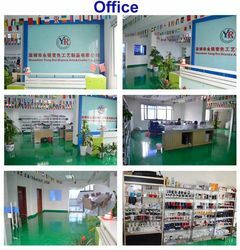 We are the factory, the source, we have very excellent R & D team. We can according to customers different concepts and ideas to make their custom designs. And we also have our own printing machine and firing machine, everything we make by ourselves. We have very strict requirements on the quality. 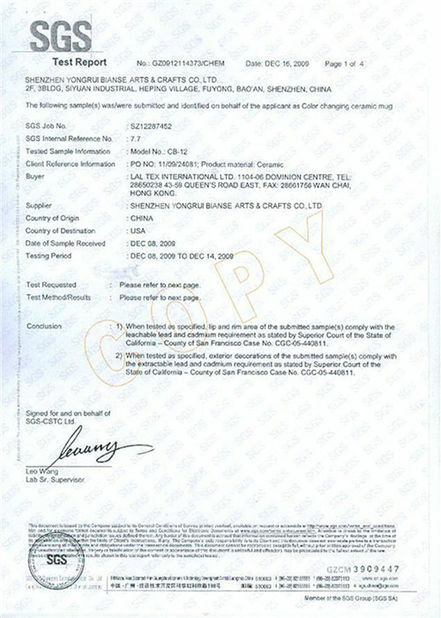 All our mugs can pass SGS testing, meet USA FDA standard and CCIQ certificate, EU 84/500/ECC food safe requirements. Welcome your visiting and any your inquires, sincerely hope we can have chance to cooperate with you and we can build up long well business relationship with you. 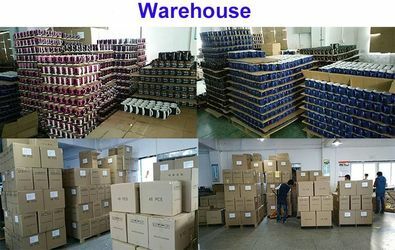 Since 1996, our factory owner Mr. Yang began to working in color changing mugs factory, specializing in the research & development, and production. For many years, he accumulated skillful technology and rich production management experience of color changing mugs. 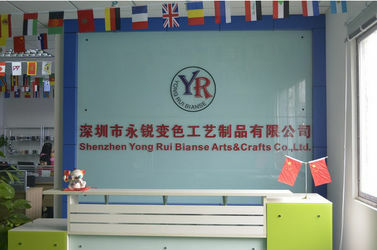 In 2012, Mr. Yang started his own business in this industry, Shenzhen Yong Rui Bianse Arts & Crafts Co., Ltd established. At the beginning time, the factory only had 600 square meters area. 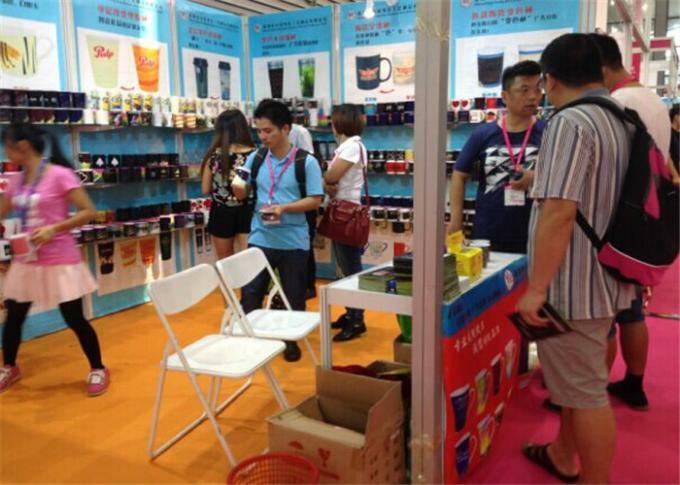 In the same year, we took part in gifts & premium industry exhibition, carrying a variety of color changing mugs which were produced by ourselves. We luckily gained many customers' recognized at the exhibition, and then we started overseas markets. 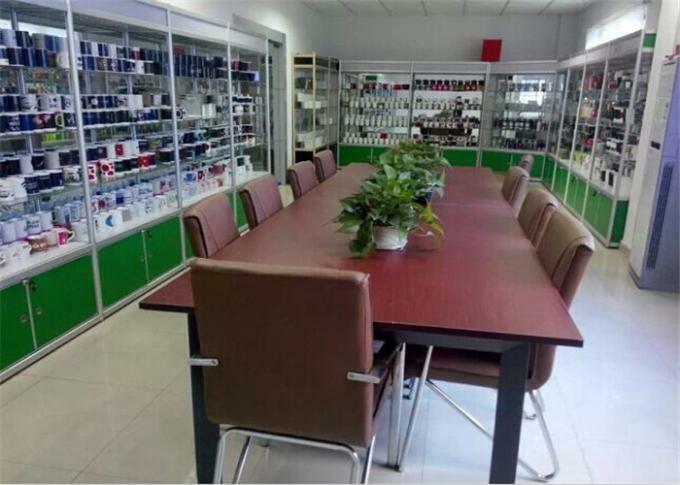 In 2014, in order to meet the gradually expanded production requirements, we moved to this current address, a place with 2000 square meters are as our new factory and office together. 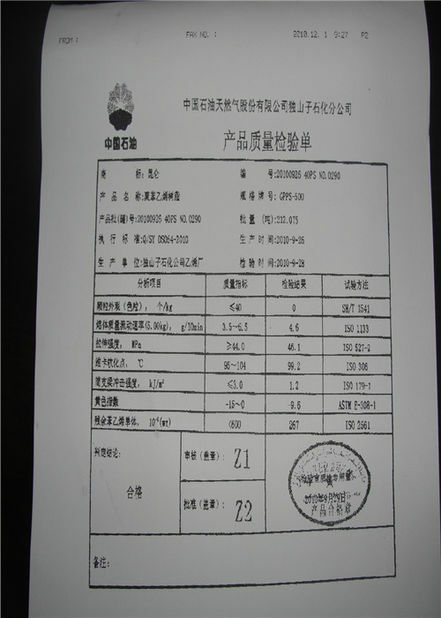 As a factory with 200 employees, it seems necessary to set a MOQ of 480 (10 cartons ) . However, small orders (1 carton ) are accepted if we have inventory. 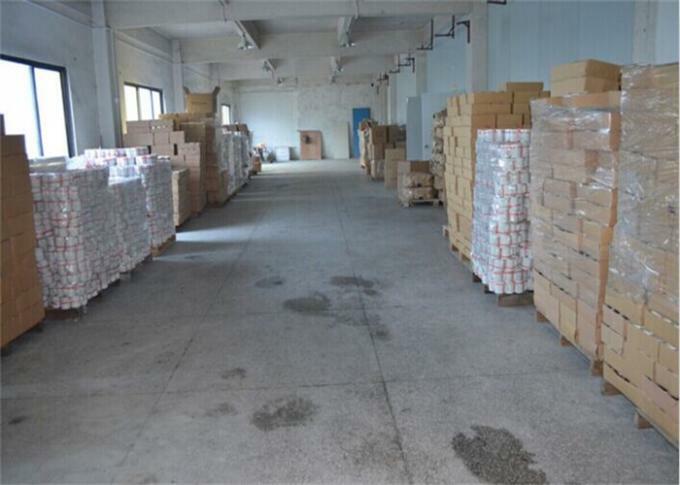 In addition to mug wholesale, processing is also our business. Such as hot color changing, cold color changing, water transfer printing, sublimation printing, low temperature decoration firing , high temperature decoration firing, etc.. In our company, we have several departments.